We offer a virtualized cloud based publishing ecosystem for both linear and non-linear content. 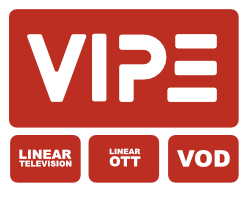 VIPE manages multi-channel operators and service providers' IP channel playout as well as their OTT and VOD deliveries. A VIPE installation consists of a growing collection of containerized micro-services (in red). These inbound services, as well as 3rd party outbound services (in grey), are carefully managed through VIPE’s centralized orchestration layer (in orange). Together they automatically execute a larger workflow or process as illustrated. 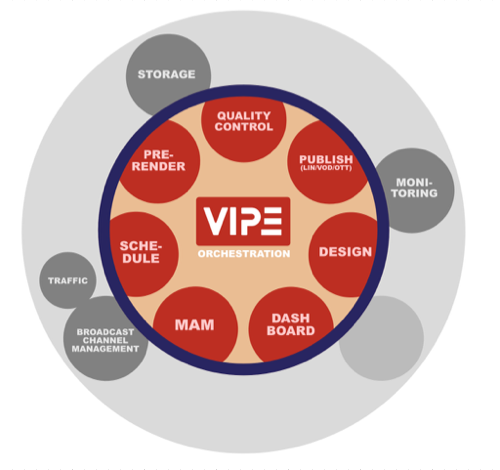 VIPE's five core business values not only cut traditional playout and delivery costs but also bolster our disruptive innovation. The optimized publishing platform allows us to be more than a conventional vendor and offer consultancy, or even take responsibility, for your cloud-based services. Our pre-render approach allows the system to maximize the utilization of the hardware’s compute power. 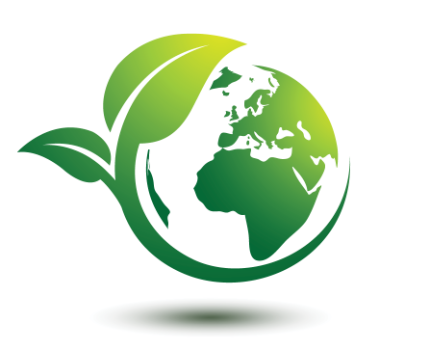 As a result, depending on the number of channels and the workflow, VIPE can do with up to 55% less hardware than real-time systems which makes the product much more environmentally friendly. We are an independent creative software development company that brings new visions to life and elevates existing technology to next levels of engagement and effectiveness. Welcome to the home of Disruptive Thinkers.